New Android Auto Features to Make Driving even more Entertaining! Since its release Android Auto is making driving a lot more entertaining for us and it just keeps on getting better. Google has added more features to Android Auto to make driving more helpful and convenient. Among the updates are a bunch of Android Auto features to help with messaging and easier media browsing. There are even new Android Auto features for visual message previews as well as staying connected in a group through group messaging. All these new Android Auto features will be present in apps such as Google Play Books, iHeartRadio, Spotify, Google Play Music and Pocket Casts. Add to that the all popular messaging apps like whatsapp and hangouts to the update list. All these new Android Auto features and more will be available in the next few updates that Google brings about in Android Auto. So don’t forget to get yourself updated. If a silent drive to your destination isn’t for you, then listening to media and searching for your favorite media just became a lot more easier with this new Android Auto Feature. Google has made an update in the form of this new Android Auto feature that brings all your media content directly onto your screen for easier browsing. That means less time searching for your favorite media and more time enjoying it. With the new and improved layout with large sized options, makes it easier for you to select your selected media while on the go. With this new Android feature, you simply browse, select and click on your favorite tunes for a more entertaining ride. So you don’t want to browse, “Ok Google…”has got you covered. Google has made further improvements to its voice control assistant making it easier for you to just tell the Google assistant what you’d prefer and Voila! Your song starts playing for you on your ride to the office. Anything from 80’s music to a particular song, the Google assistant has got all that and more. Just say “Ok Google” and the song or songs title you want to hear and it starts playing. If while driving you don’t want to miss out on important messages, this new Android Auto feature will come to your rescue. Android Auto now shows you a preview of messages while the car is stopped. You can always turn off this feature if it interferes with your driving. Android Auto features also add more support to apps that use multimedia and RCS or rich communication services. This means that get you get the best out of messaging apps while on the go, like for example support for group messaging. You can now stay connected with loved ones and with important family updates with group messaging. Google will bring out all these new Android Auto features in the next several days. 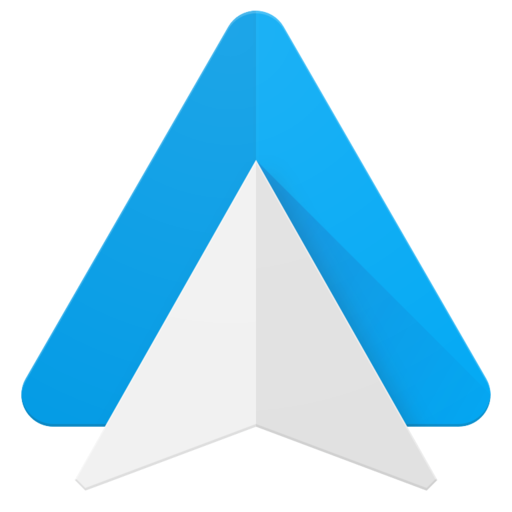 You can also visit the app store for further updates on the new Android Auto features.